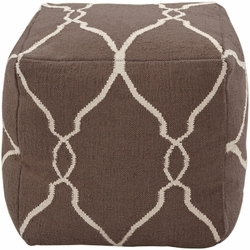 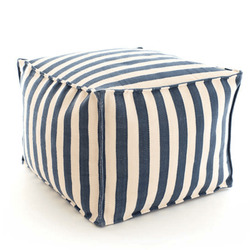 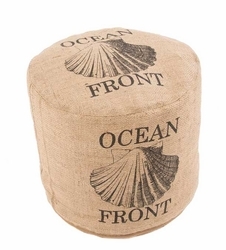 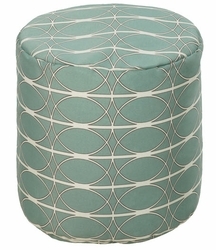 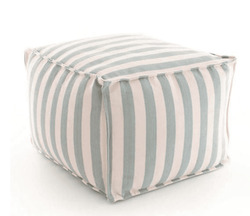 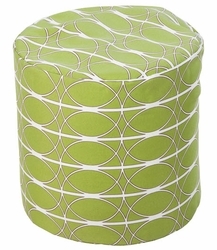 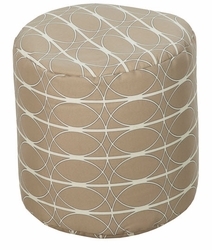 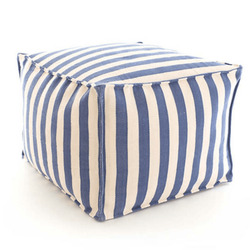 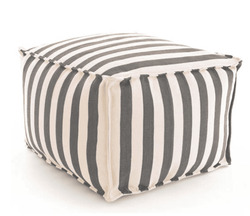 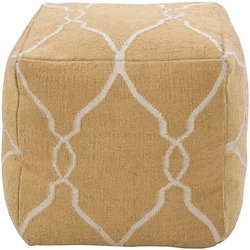 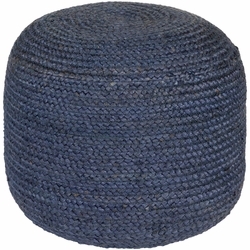 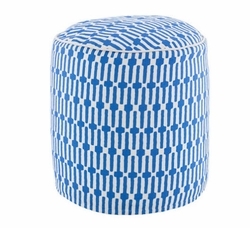 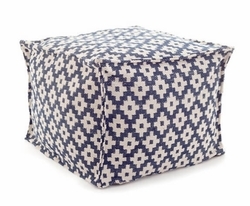 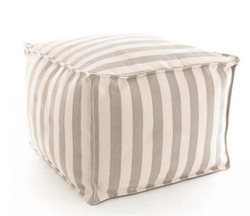 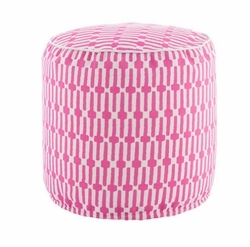 Indoor and Outdoor Poufs in coastal colors and designs. 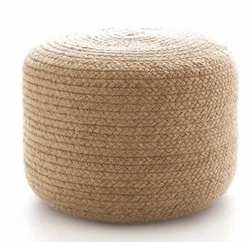 Is it a chair? 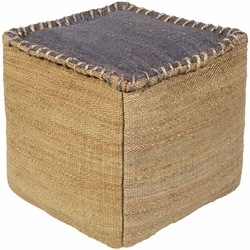 A stool or a table? 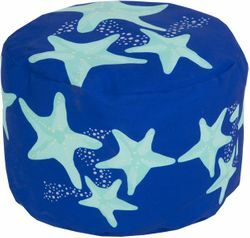 A place to rest your feet after a long day at the beach? 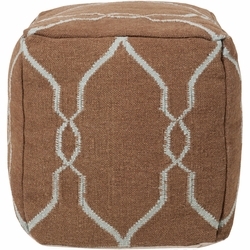 Casual seating for a porch or patio? 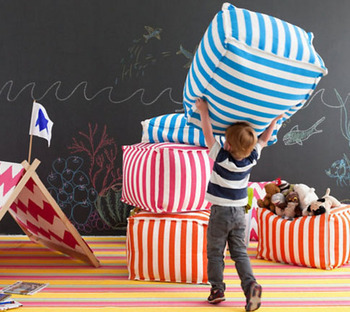 A fun addition to a kid's room or playroom? Family room unconventional seating? 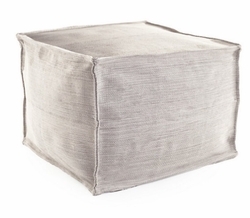 Yes, to all of the above. 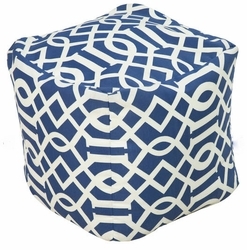 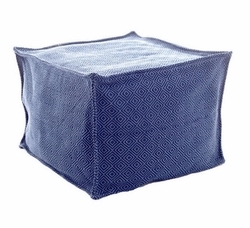 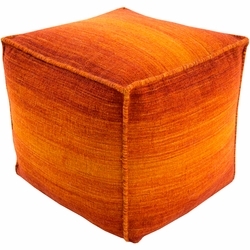 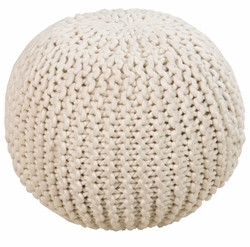 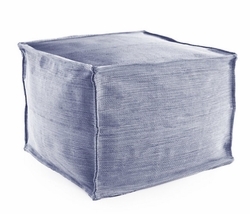 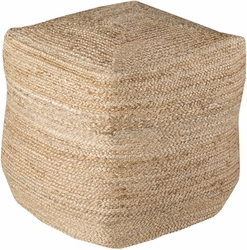 Our selection of indoor and outdoor poufs are the new upholstered piece you can't live without, and it can be anything you would like it to be. 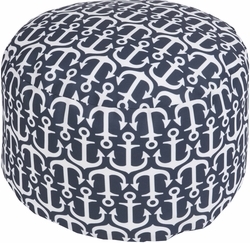 All ship free! 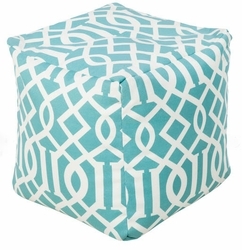 Order in pairs!